FIREBREW Bar & Grill is the creation of Dean (Master Chief Petty Officer, USN Retired) and Sue Gonsior, the former area developers for all Tropical Smoothie Cafés in the Hampton Roads, Virginia market. In 2001, the Gonsiors opened their first TSC unit and just nine years and 38 units later, they expanded TSC from an unknown concept to household name throughout Hampton Roads. In 2010, the Gonsiors seized the opportunity to transition from the quick casual to full service restaurant concept and sold their TSC area development rights so they could finalize their plans to bring FIREBREW Bar & Grill to Hampton Roads. 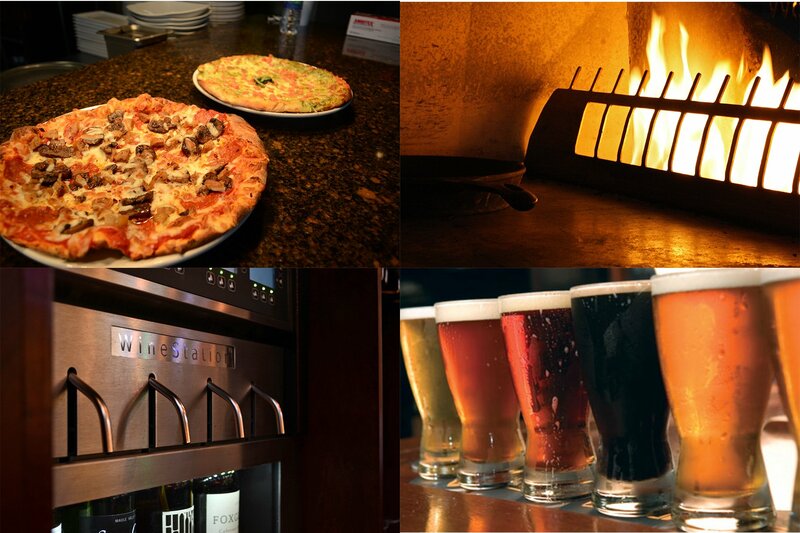 FIREBREW Bar & Grill opened in March 2011 in the Redmill Landing Shopping Center in Virginia Beach, VA.
We prepare the majority of our menu items using our open flame Fire Deck oven which is visible to our customers as they dine in our upscale, yet cozy dining room. 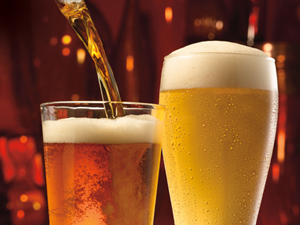 Our full-service bar provides our guests with a full line of alcoholic drinks, including several local microbrews on draft. Our 24 bottle self-service wine station allow our guests to “explore, taste, and enjoy” our wines at their own leisure. We proudly do not use any fryers or microwaves in our restaurant.